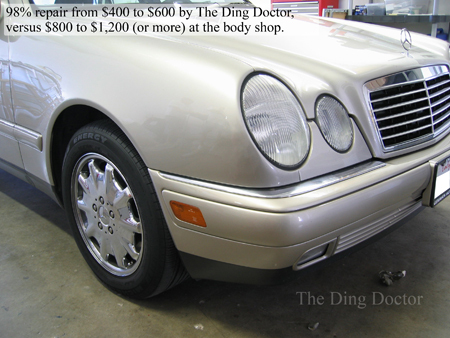 Photos 1, The Ding Doctor San Diego's Leader in Quality Paintless Dent Removal. Satisfaction Guaranteed! Since 1998 in San Diego, CA. This site is under construction. 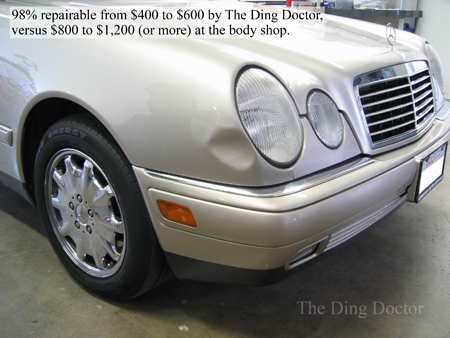 Please let us know if you have any problems with any of the pages or pictures.